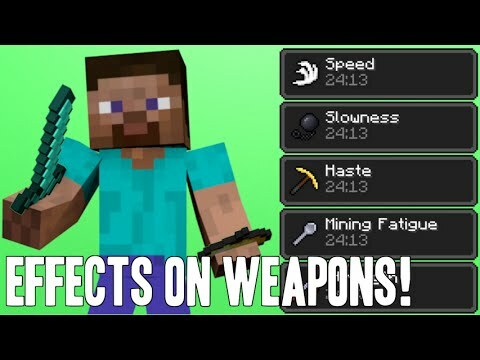 A short video on how to add custom effects onto weapons/tools in vanilla Minecraft 1.8!! 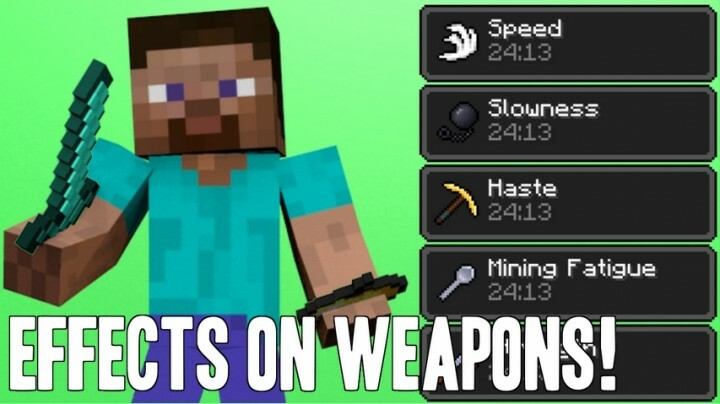 I used command blocks with scoreboards and some neat commands. Any instructions that are a little more clear? EDIT:Never mind, followed video instructions. lel. AWESOME! You should be more popular!